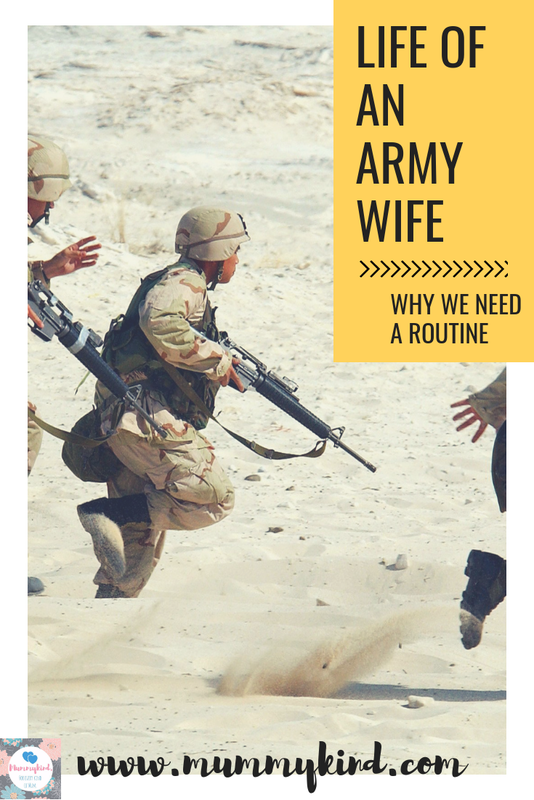 Life of an Army Wife – Why We Need a Routine! If you’ve followed my stories before on this blog, you will know that my husband is a serving member of the Grenadier Guards, and he has recently completed a tour of Afghanistan. Don’t get too excited, by a ‘tour’, I mean, literally, he went to a 5* resort with a 24/7 restaurant, gym, cinema room… etc. etc. You name it, the American camp he was on had it! Gone are the days where our soldiers were on the front lines out there! It’s still dangerous, of course, however just for context, before he went away, his many, MANY briefings indicated that his biggest threat to life would be a road traffic accident. The hardest parts of the tour were the time difference, the radio silence, and me effectively being a single mother, trying to fill up my empty time. However, come June, I started working full-time. Olivia had to be at the childminder’s house for 07:30 dead on, otherwise I would miss my train to work at 07:38. From June until August, my train journey to work was pretty much the only uninterrupted period of time that we would be able to talk. Luckily, things have changed a lot since he last went to Afghanistan and he was able to use wifi from his room on camp, so we could send messages or video call as long as he was in his room. But by the time I finished work and got home with Olivia, he would be getting ready for bed. Still, Olivia got to speak to him most nights, though not for very long before I had to crack on with dinner, bath and bed for her too. And so part 1 of our little routine developed. The strict morning routine of me habitually running to the train station to catch my train within 8 minutes of dropping Olivia off, and the strict evening routine of Olivia’s phone call with daddy, dinner time, bath time, our talcum powder thing (where we pretend to go crazy with the powder and shout “don’t tell dad!” while doing so), and bed time, listening to Daddy reading We’re Going on a Bear Hunt on the CD player. It got harder to manage that effectively if Olivia missed Daddy’s call because he was out on a patrol, or if he was away from camp for longer than a couple of days. You know what it’s like, toddlers asking for something, you saying no, then they want it more and become even more persistent in their annoying whining about it… it was like that, except she was asking for Daddy, not just another piece of chocolate or something equally unimportant. Those times were stressful for me too, not least because I would be worrying about where he was (as he couldn’t usually tell me if he was leaving camp) and when I would speak to him next, but also I’d have a pretty much inconsolable child and I didn’t know what on earth to do about it. I suppose that actually fed into the second, and biggest, part of our routine. We started filling our time up full of things to do. I found evenings so difficult, as it had been the first time in 5 years that I didn’t have any studying to do. Netflix played a large part in the evening “me time”, as did blogging until the pressures at work got slightly higher and I had the facility to work from home (big mistake – now I feel like I never log off). Filling up our weekends was slightly more difficult. Before Jamie came home for R&R (Rest & Recuperation) in August, I was still not driving and had to rely on trains or buses to get anywhere. The first thing I focused on was throwing Olivia’s birthday party in May. People thought I was crazy doing it all at our house – I did the food, hired a bouncy castle, invited about 20 kids, and yes, it was hectic, but the cake, the picky bits and the other things I had to plan and organise made it a big distraction for me! 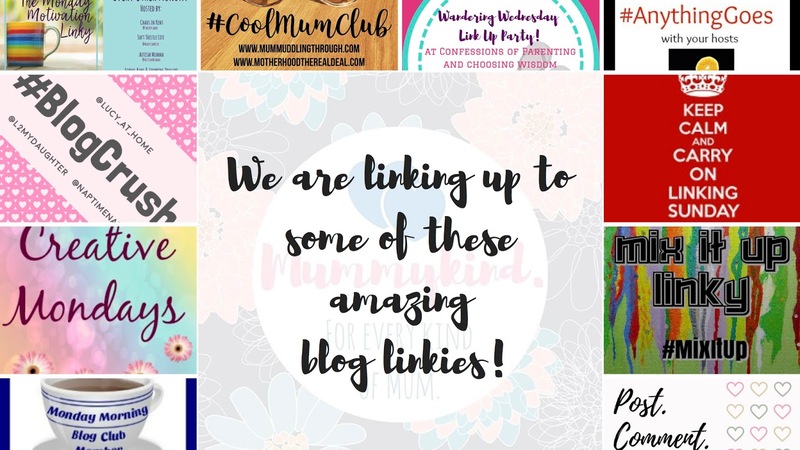 I tried to always do something at the weekend with her – we went to SeaLife in London, we met up with other Mums whose husbands were deployed and did a morning at Coral Reef in Bracknell, we went on a trip with the Welsh Guards Welfare to Legoland. I think I (very rarely) got the train to Kent to see my mother-in-law, and my dad even came down from Hull to visit me one weekend when the Grenadier Guards had a big fun day on up at camp. It was difficult not having family nearby, literally managing Olivia on my own, and Olivia only managed to see her sister twice in that time, adding to the feeling of the time just dragging by! I can’t imagine how much she must have missed both her and her dad, and she was still really too young to understand where they’d gone. She knew daddy was at work (on holiday) and Kiera was at her mummy’s, but she went from seeing them both all the time to not at all. That’s why it was so important to get into a busy routine. The more things we did, the easier it became to just crack on with life and the time passed far more quickly. In the middle of those activities we found time to make and send parcels to daddy which Olivia enjoyed doing, and it doubled up as messy play for her as she painted and decorated the shoeboxes and made pictures for him that we sent out to him on blueys or in his parcels. As you can tell, we liked to be kept busy, and it made the time fly! Although it was still rough not having Jamie around and my evenings were pretty uneventful and long, spending that quality time with Olivia and keeping us both busy really helped to distract us from missing him. Are you a military spouse? How do you distract yourself when your other half is deployed overseas? Let us know in the comments! I struggle if my husband is away for an evening, I can’t imagine how I’d with months on end! Mum Guilt – Going on holiday without your kids! Mum Guilt - Going on holiday without your kids!